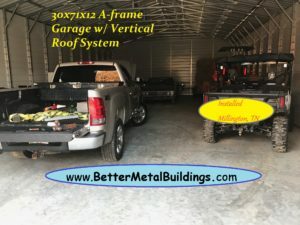 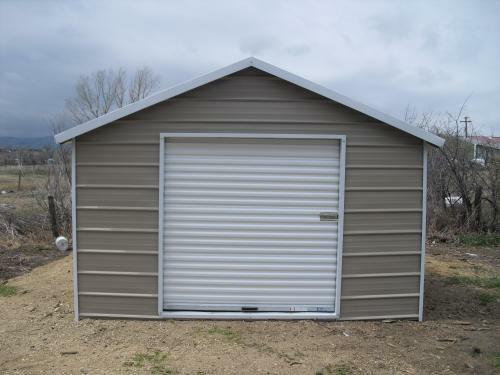 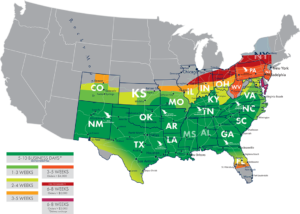 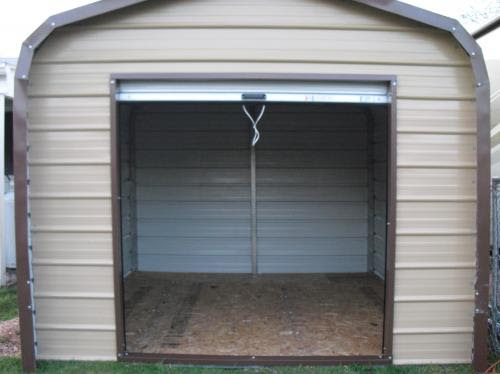 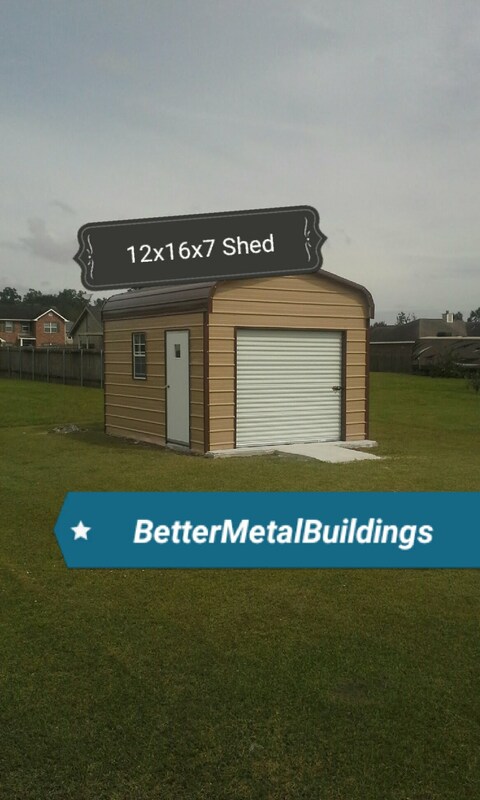 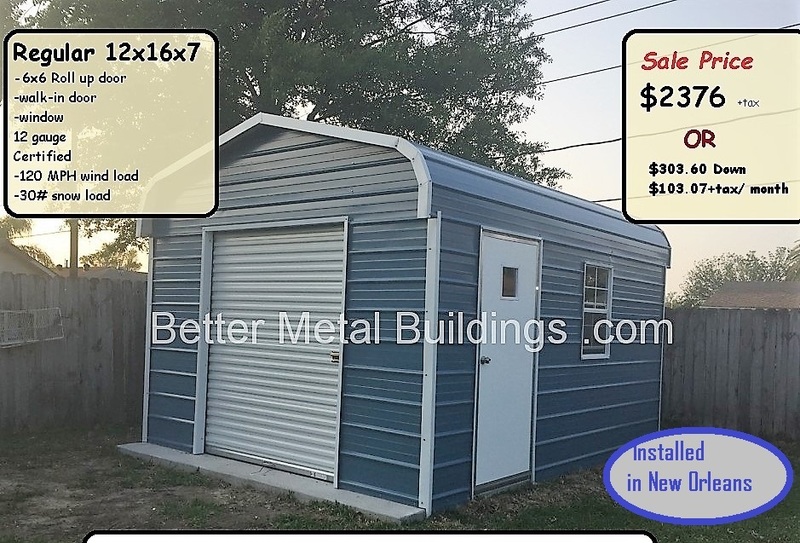 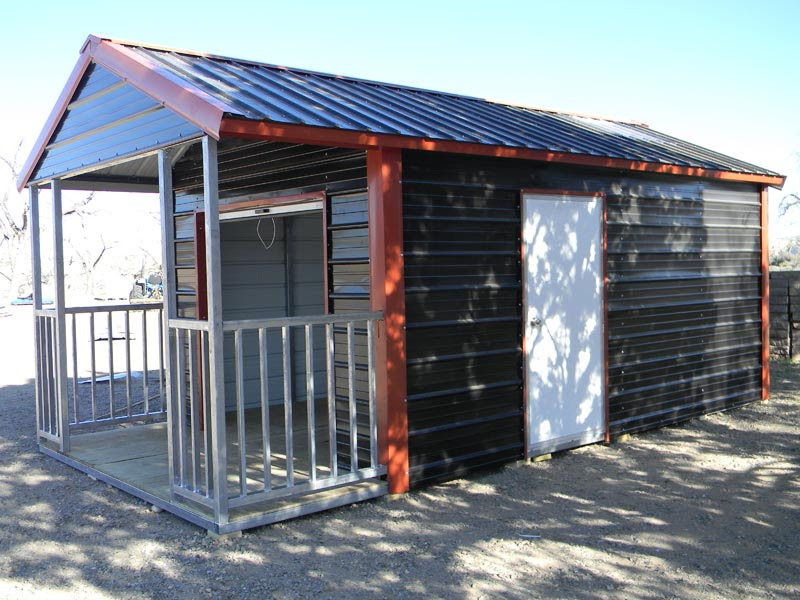 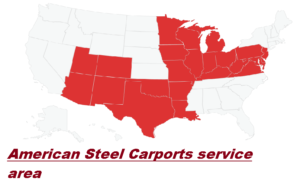 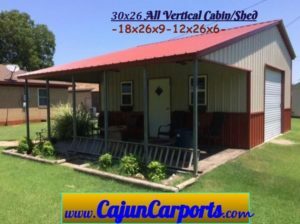 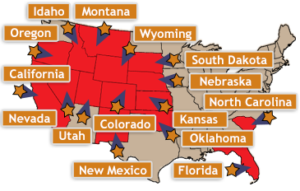 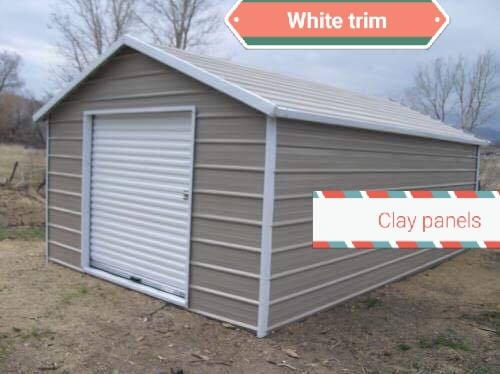 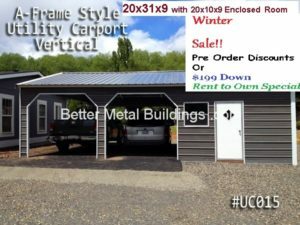 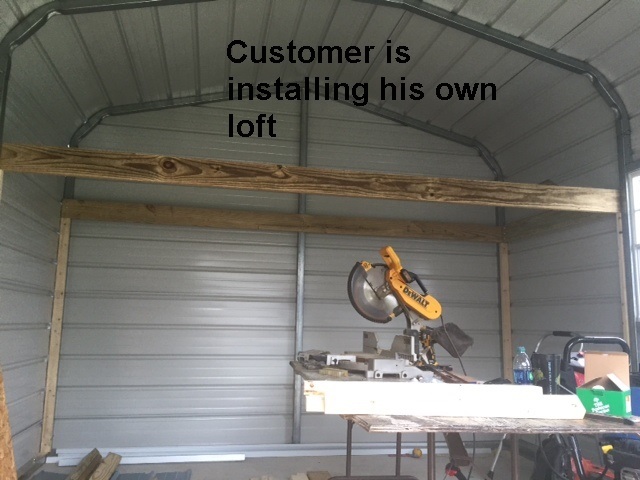 Also known as portable sheds, Better Metal Buildings, installs and delivers storage and tool sheds across the continental United States. 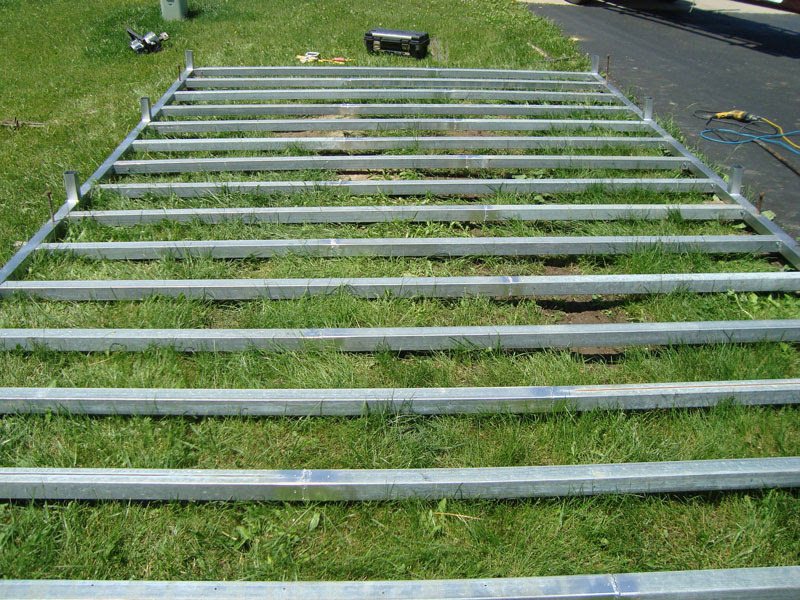 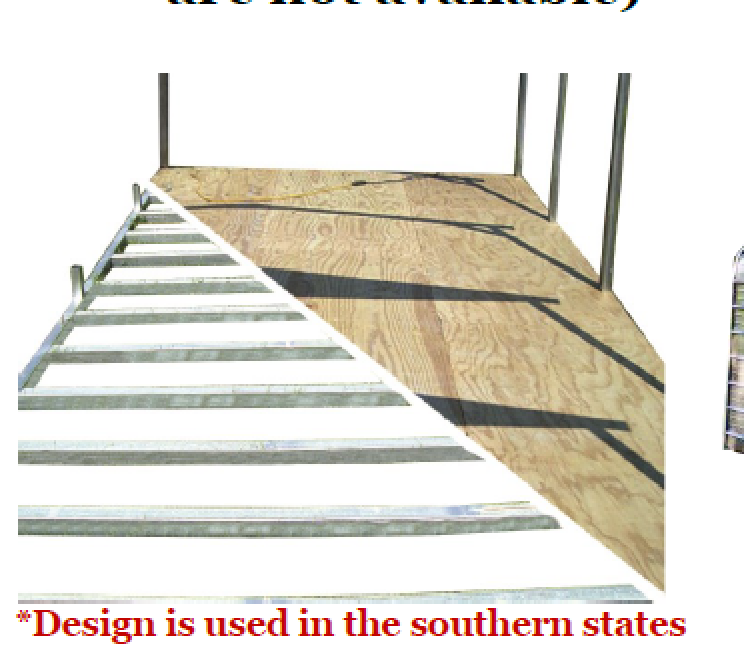 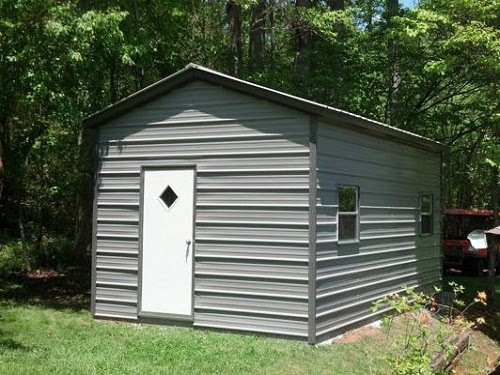 These buildings come with a wood floor and a metal truss foundation. 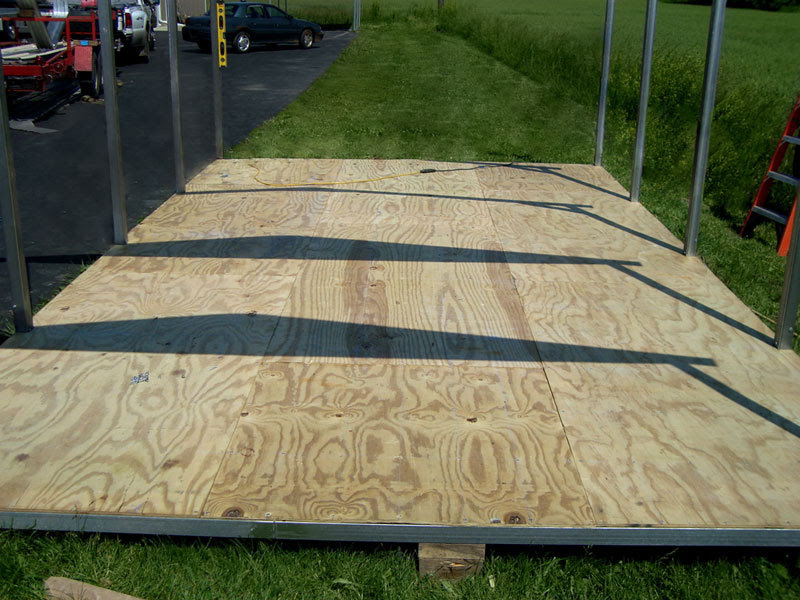 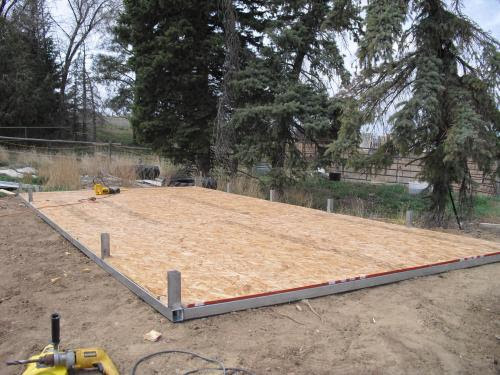 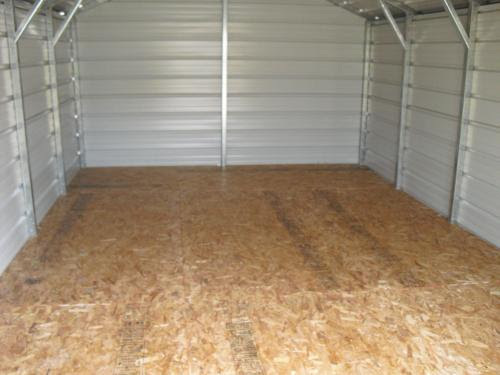 Customers may install cement pads or lay other additional foundation down for the install of their storage unit. 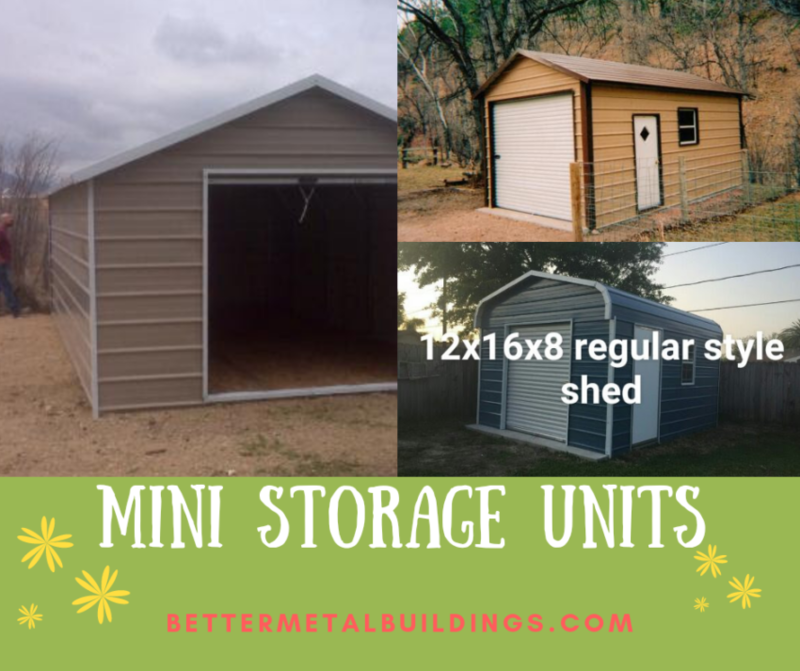 These little metal buildings are sturdy, strong, and incredibly convenient. 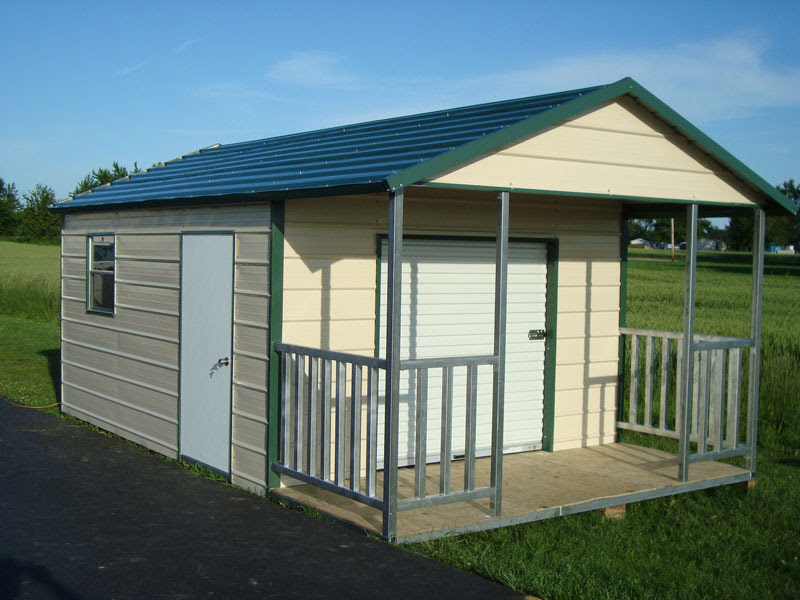 The compact steel structures can fit just about anywhere, adding needed storage space to wherever.